Scott Morrison dismisses claims the navy mistreated asylum seekers, labelling it unsubstantiated sledging. 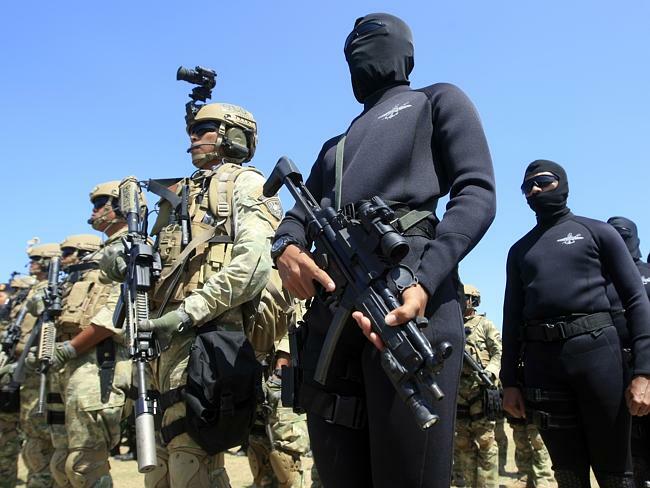 INDONESIA has boosted its military presence near Australia and has ramped up a push to increase the firepower of its armed forces, according to a report. while enforcing the Coalition’s asylum seeker policy. a dozen Apache attack helicopters and 103 Leopard battle tanks from the US and Germany, and is purchasing a dozen Russian submarines armed with cruise missiles. The country has warned it will deploy navy vessels to patrol its coast after the Australian incursion last week. The nation’s Air Force has also programmed four radars to monitor the country’s southern border. She said the military should strengthen its “outward-looking” approach due to signs of escalating threats. The Post also quoted an anonymous official who said a clash at sea could be “imminent”. “Now that we have three frigates on the border, a clash could be imminent as our Navy will prevent the towing back,” the official said. as well as concerns about other neighbours and growing powers such as India and China. “There’s a sensitivity about that. If Indonesia did that to Australia we’d be very upset, if not more so,” he said. 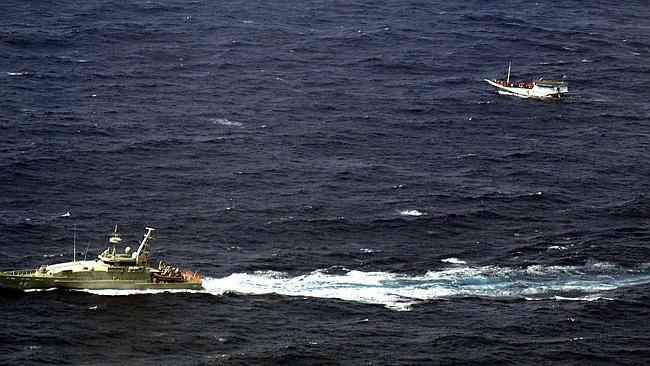 The Australian Government apologised to Indonesia after Navy vessels “inadvertently” breached Indonesia’s territory “on several occasions” in recent weeks. 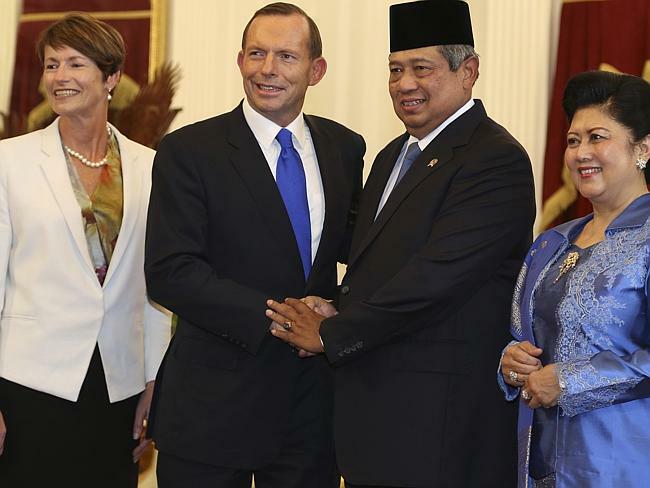 that Australia spied on the country’s president, Susilo Bambang Yudhoyono, and his wife, Ani in 2009. Prof Kingsbury said the Government had handled the spying issue “very poorly”. “We needed to apologise and we needed to do it quickly and we didn’t,” he told news.com.au. At a media interview at the weekend, Foreign Affairs Minister Julie Bishop said she works very closely with her Indonesian equivalent, Dr Marty Natalegawa. Opposition Leader Bill Shorten said at a press conference this afternoon that Tony Abbott’s policies were causing tension with Indonesia. Posted on January 23, 2014, in ConspiracyOz Posts. Bookmark the permalink. 1 Comment.